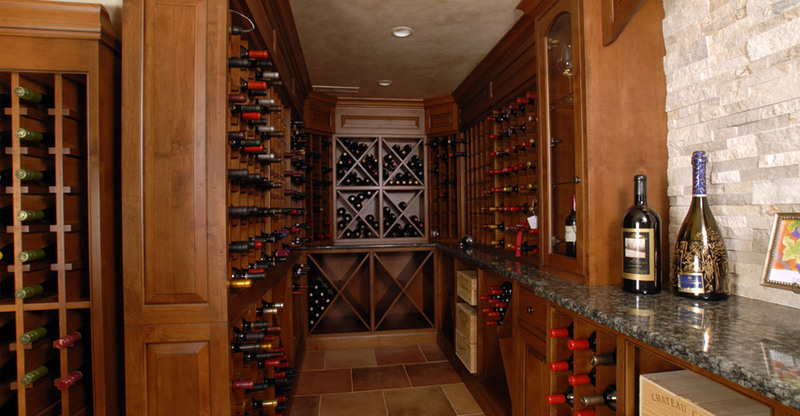 stocking and inventorying of residential wine cellars. 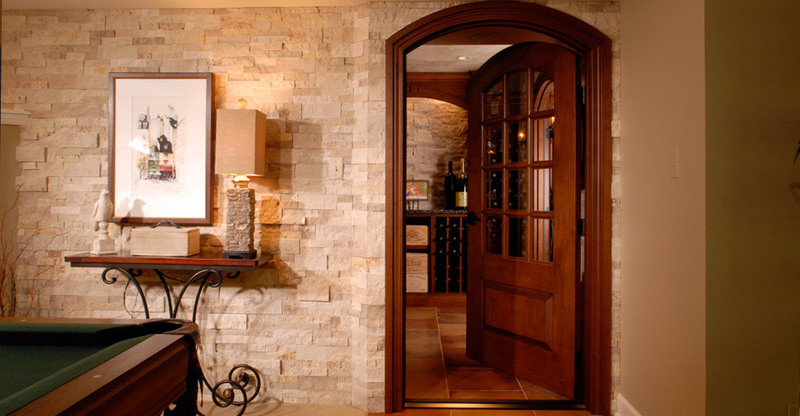 Tapping our home building and remodeling experience and building-sciences knowledge gives us the unique ability to provide unique designs, authentic materials and professional project management and construction services. 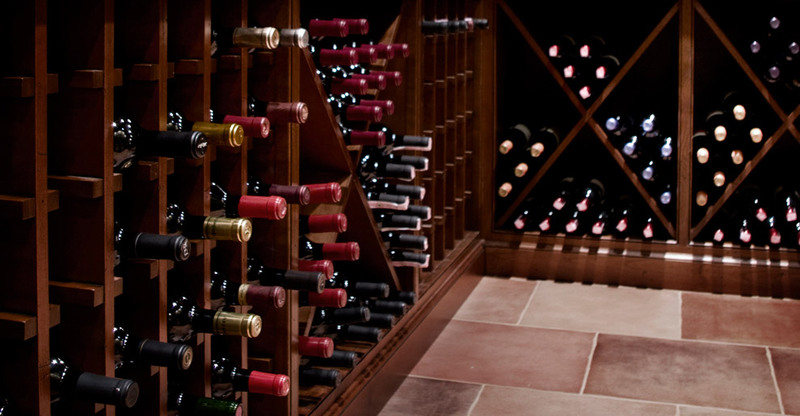 Prestigious Cellars consistently delivers an unmatched attention to detail, fine craftsmanship and one of a kind cellars and tasting rooms. Throughout this conversation, we’ll answer any questions, explain as much as possible, and make sure you are aware of the full range of services and design options available to you. Once we complete the needs assessment, we put together a project scope that defines the general budget, time frame, and work effort anticipated for the project. This Scope of Work is our proposal that will give you a solid estimate of the overall project costs and allowances. Upon acceptance of the project scope and receipt of our design retainer, we compile design sketches that show you a few different ways we could bring your vision to life. We’ll provide materials options, material allowances, answer your questions and help explain the variations, so you will have all the information you need to select that option that is best for you.Once you choose a design, we create the final construction blueprints, which are the project documents that will be used to guide and direct the construction efforts. At this stage, the team takes the blueprints and starts physically building your wine cellar. For each project, Tom personally oversees all aspects of material selection, installation and construction. 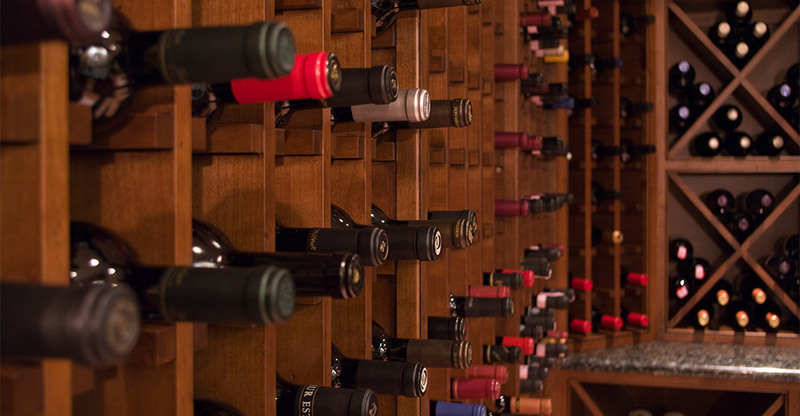 You will see he frequents his Cellar projects on a daily basis; his passion for finely crafted wine cellars is like yours for fine wines. Uncork the Possibilities! CALL OR CONTACT US TODAY! 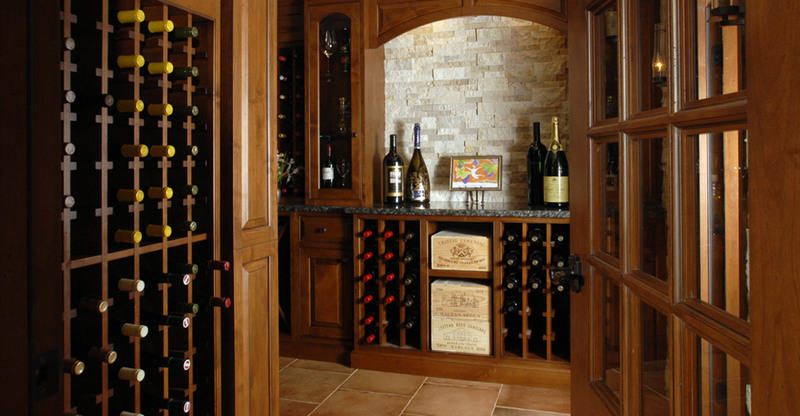 Copyright © 2002 - 2019 Prestigious Homes Builders and Remodelers, Inc. – Prestigious Cellars, Inc. All rights reserved.